Calm morning | Tweak your week! 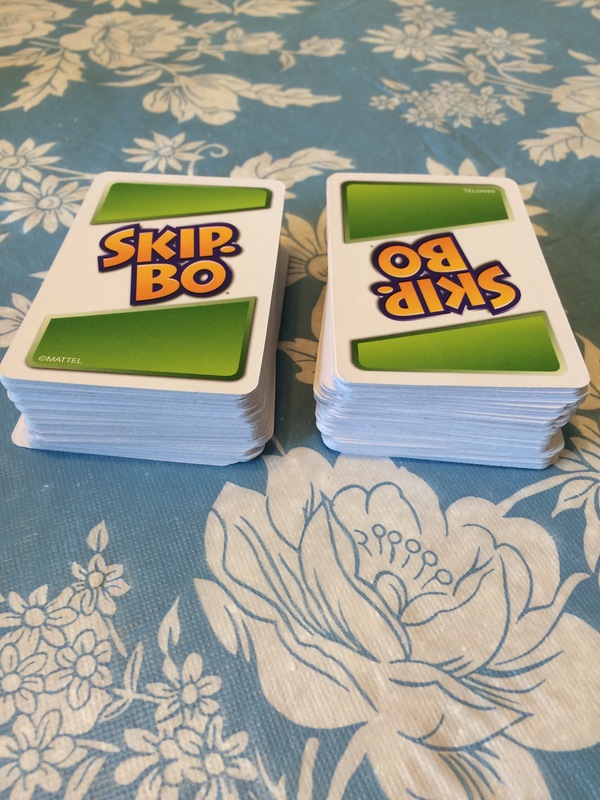 I’m enjoying a slow start to my day playing Skip-no with Nick. He won this time. We’re keeping a running score to 500. I’m ahead by 30 but that could change. Not sure what the day will bring but will enjoy myself. Today is a gift that I will open carefully and slowly. Do you have plans for the holiday?